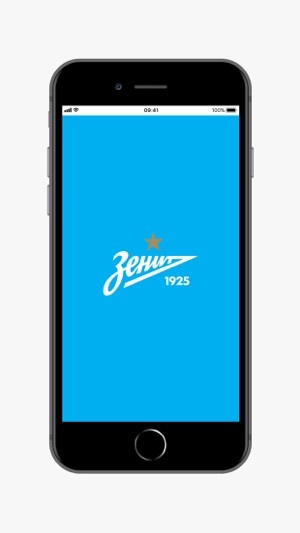 A club that is always with you: Zenit launches the new official app for the iPhone and the iPod Touch. Latest news, live match updates, buying tickets, highlights, fixtures, TV broadcast schedules, photo reports, press conferences, interviews and absolutely all the information from the club you could possibly want. • Fixtures and tables of all the teams across the club, yes, even Zenit U7s! • Reports on absolutely all the club’s official matches dating back to 1936! Download it and give us your feedback in the comments so we can make the app even better. Download it now! Where else can you follow Zenit? This update includes a few minor technical updates. 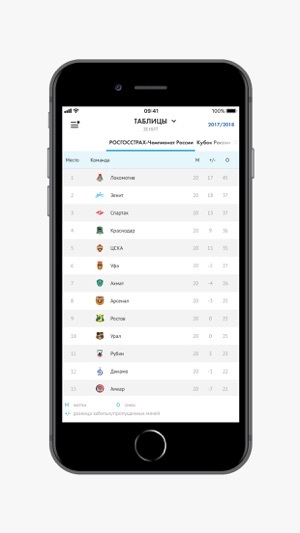 Please send all your comments to app@fc-zenit.ru so that we can continue to improve! Thanks to the best fans in the world! Overall when I translate the arrivals, and stuff like that, this app does offer a lot of info. However I don't know why this prestigious club doesn't broaden their horizons through being a bit more international... Create an English version please!! hello , maybe it’s better if there is an english version of this app because i don’t understand Russian language very well. Спасибо!